In case you hadn't noticed, Deadpool is getting quite a bit of buzz. Critics have been giving it positive reviews the last few days, raising its profile, and right now it looks like the comic book movie could make as much as $70 million in its first weekend. So you know what that means... it's sequel time! 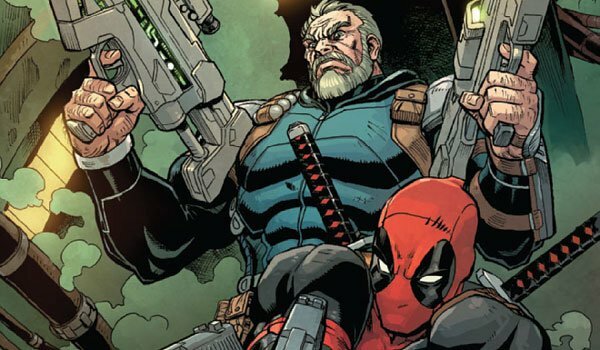 The Hollywood Reporter has gotten word from its sources that 20th Century Fox is already very eager for more Deadpool action, and have apparently given Deadpool 2 the green light behind closed doors. As you probably could have guessed, Ryan Reynolds will be back in the titular role, and the trade says that Rhett Reese and Paul Wernick - producers on the film and the only writers to work on the script - will be taking care of the screenplay. 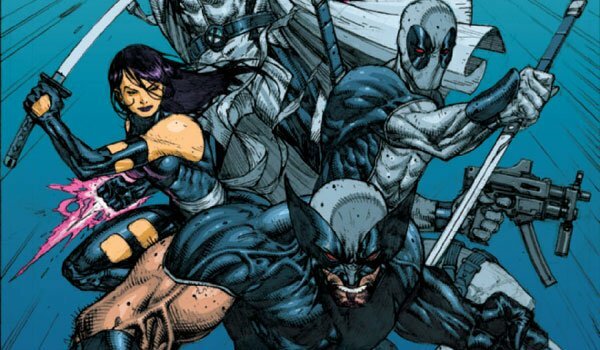 If the trade's sources are correct, that's three big and important names being brought back for Deadpool 2, but the big question mark of the moment seems to be surrounding director Tim Miller. The filmmaker signed on to make the first Deadpool movie all the way back in April 2011, but apparently is not contracted for a follow-up. That being said, the report says that Fox is eager to keep the four key players together, so Miller will probably be back in the director's chair again. Right now we don't have any firm details about the story direction for Deadpool 2, or when 20th Century Fox has plans to release it, but we will be hungrily waiting for it. In the meantime, what do you want to see from the Deadpool sequel? Leave your thoughts in the comments below!